Home/Academics/Degrees and Programs/Family Therapy M.A. Prepare for a creative, caring career when you earn a Master of Arts in Family Therapy at University of Houston-Clear Lake. You will focus on helping individuals, couples and families connect and thrive. 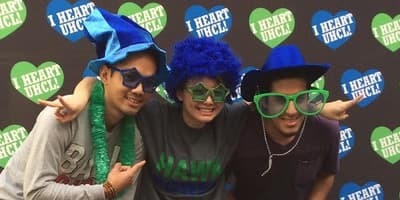 A long-standing reputation for excellent clinical training (UHCL’s program has been accredited since 1982) combined with diverse, exciting internship opportunities make us an excellent choice to intensify your studies. Our graduates excel as clinicians, researchers and academics with a solid foundation in both coursework and practical experience. 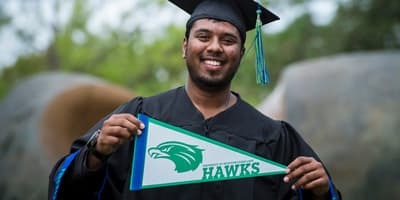 The Master of Arts in Family Therapy prepares students for licensure as a Family Therapist in Texas and fulfills coursework requirements to take the Licensed Professional Counselor Exam in Texas. 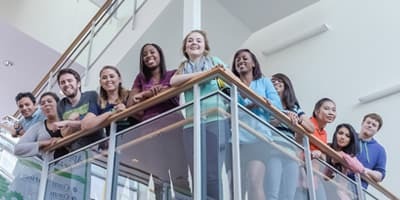 Family therapists serve in all sorts of settings, from private practices and community mental health agencies to residential treatment centers and programs for youth, offering a broad, exciting choice in careers. The Family Therapy program is accredited by the Commission on Accreditation for Marriage and Family Therapy Education (COAMFTE).